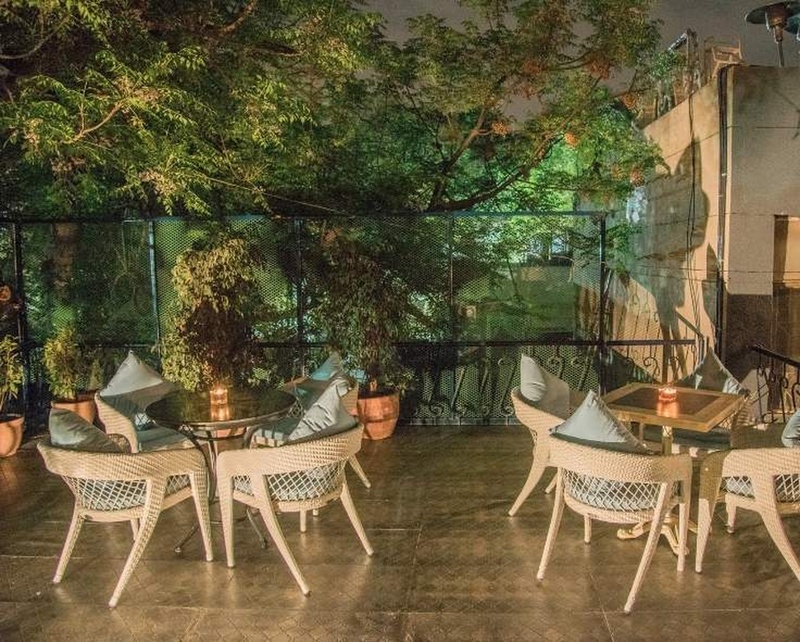 Sandoz Kitchen & Bar, Hauz Khas, Delhi is a lovely venue to host your cocktail and bachelor party. 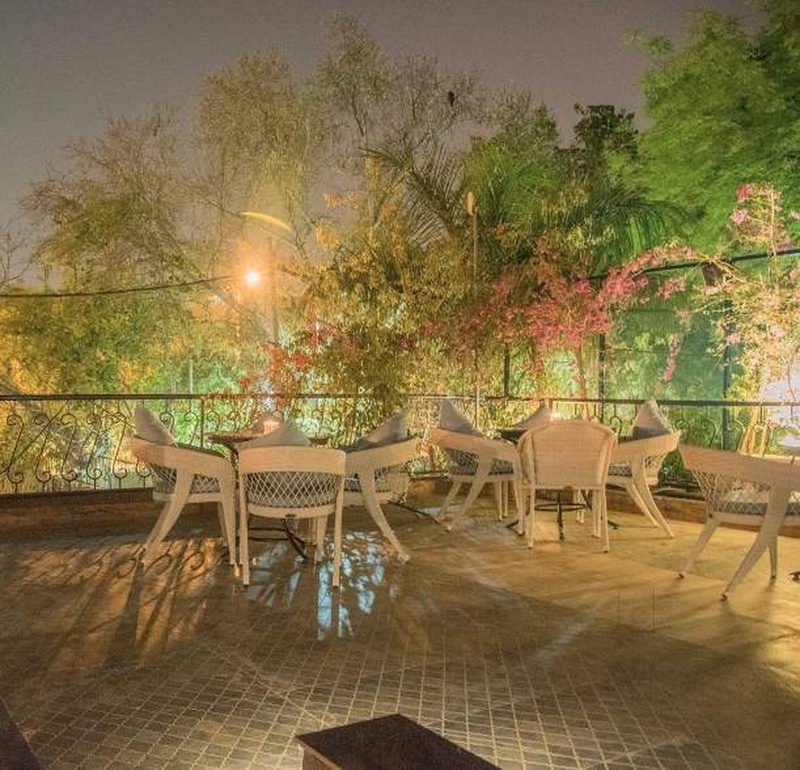 It is located on the Sri Aurobindo Marg which makes it easily accessible for all to reach there. 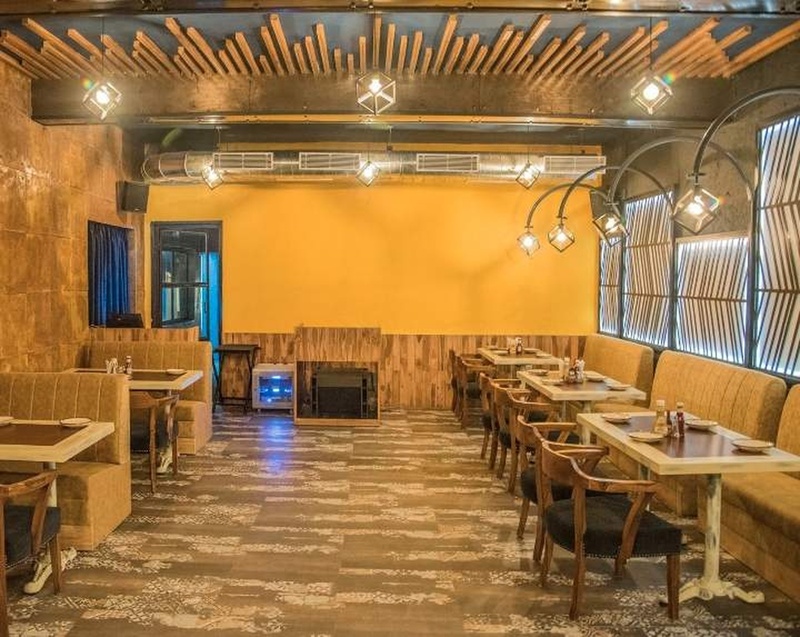 Sandoz Kitchen And Bar Hauz Khas serves flavoursome delicacies to choose from in both vegetarian and non-vegetarian food to their guests. 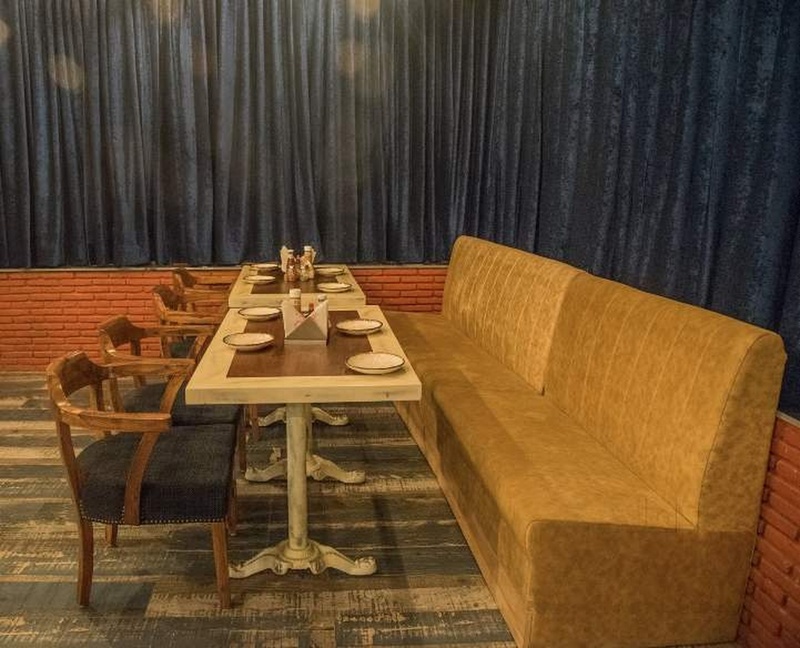 It has a lounge that can accommodate a small crowd. 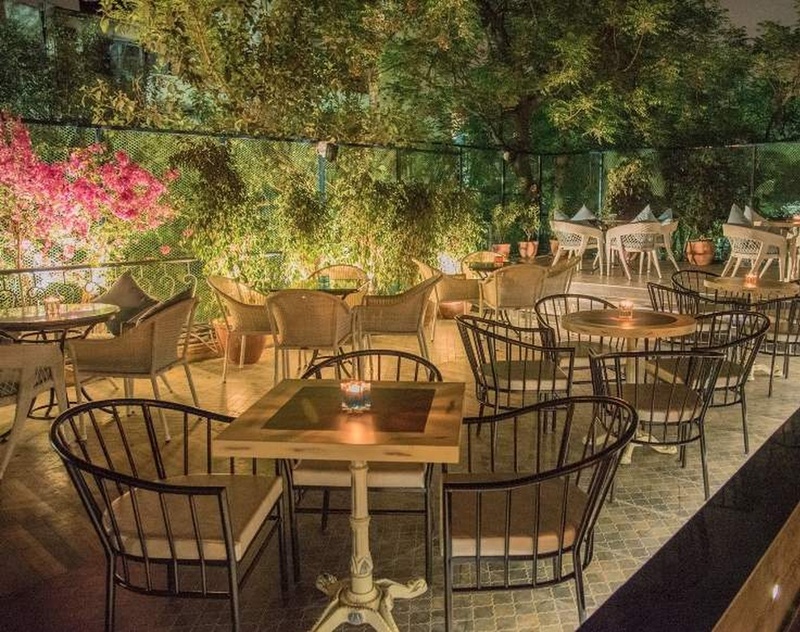 Sandoz Kitchen And Bar Aurobindo Marg also has a lawn for having an open-air function under the starlit sky. This lawn and hall can be combined together to accommodate a large gathering for your function. 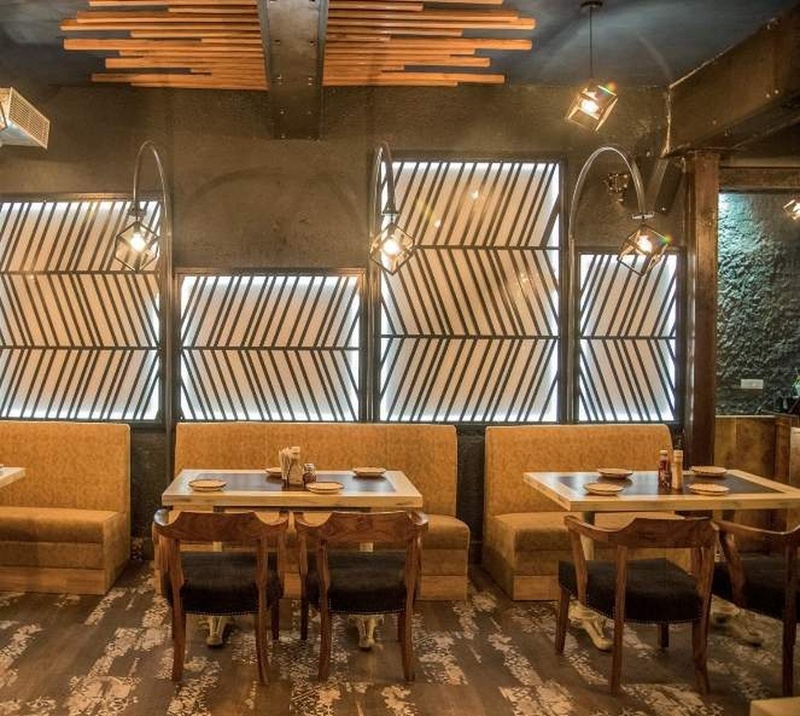 Sandoz Kitchen Hauz Khas has an inviting ambience which makes everyone feel welcomed. 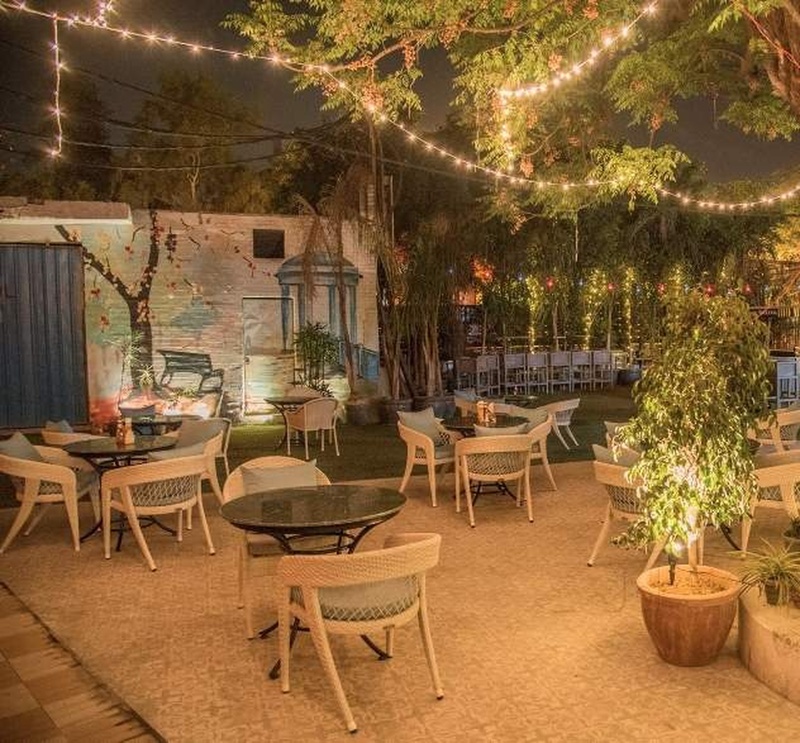 The venue has a cosy environment making it great for hanging out with friends. Plan your events at Sandoz Aurobindo to make them happening. 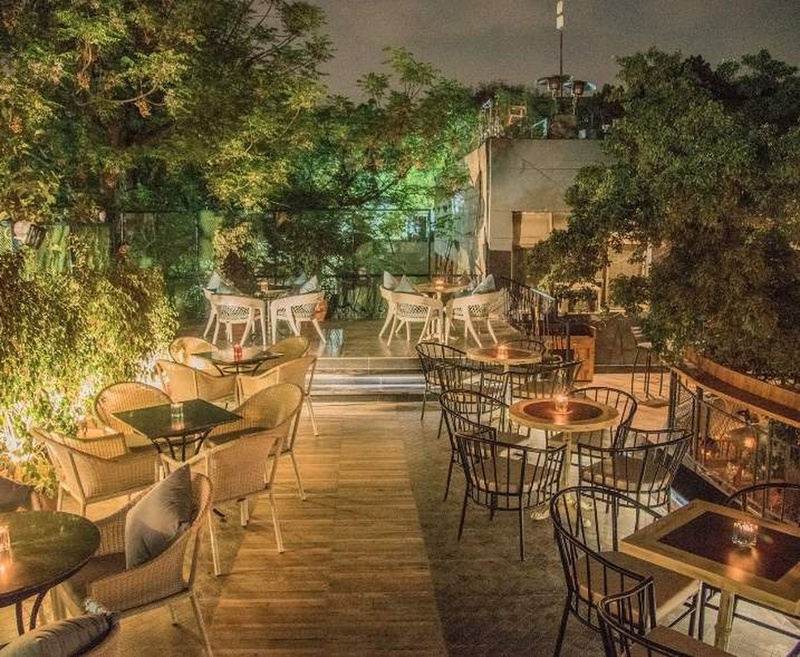 The Sandoz Kitchen & Bar located in Hauz Khas, Delhi has Cocktail Venues. 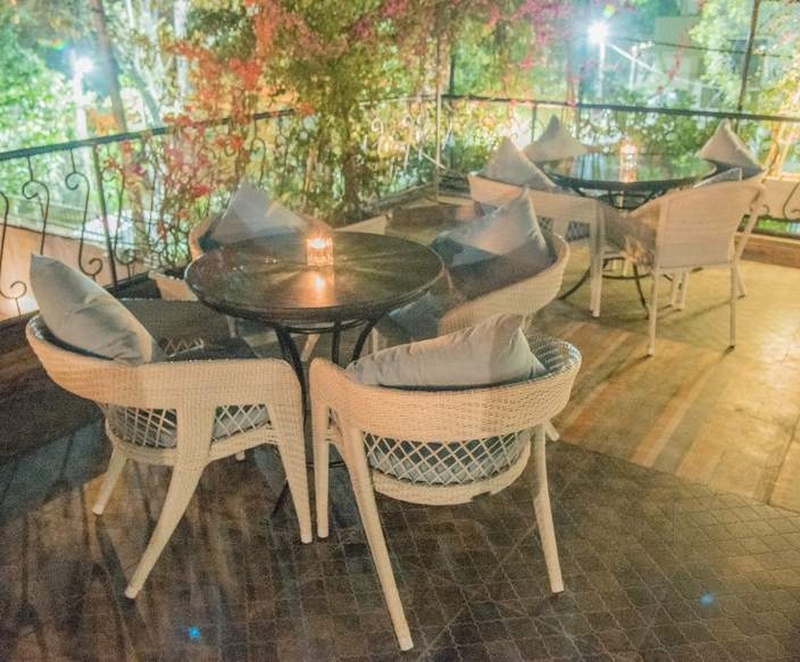 Lounge + Open area can accommodate upto 150 guests in seating and 250 guests in floating. Vegetarian and Non Vegetarian food is served at this venue. 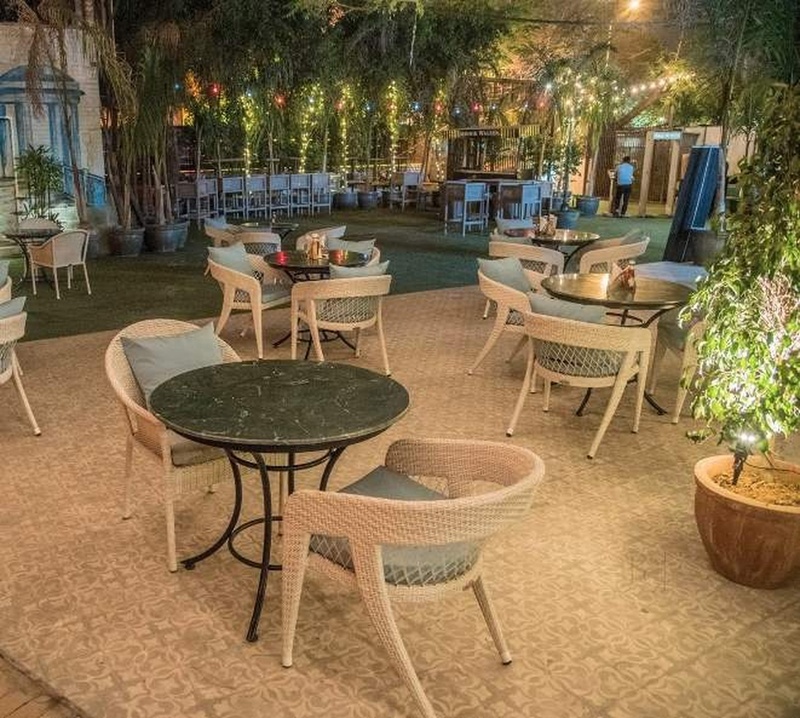 Features of this wedding venues are : Food provided by the venue , Non-Veg allowed at the venue , Alcohol allowed at the venue , Halls are air Conditioned , Decor provided by the venue , Packages starts at Rs 1100 per plate for vegetarian menu and at Rs 1200 for non veg menu.